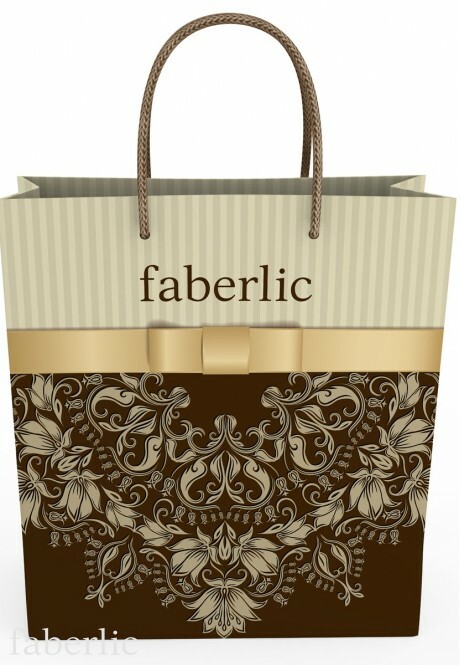 Empire Gift Bag is a stylish packing solution for presents and an excellent addition to the same-name products. Enjoy the ultimate harmony and pleasure of gifts and surprises! • String handles, 5 mm thick. No ring plates. • Strengthened handle fastening. • Bottom gusset of double-faced cardboard with no print. Size: 24х26х10 cm.